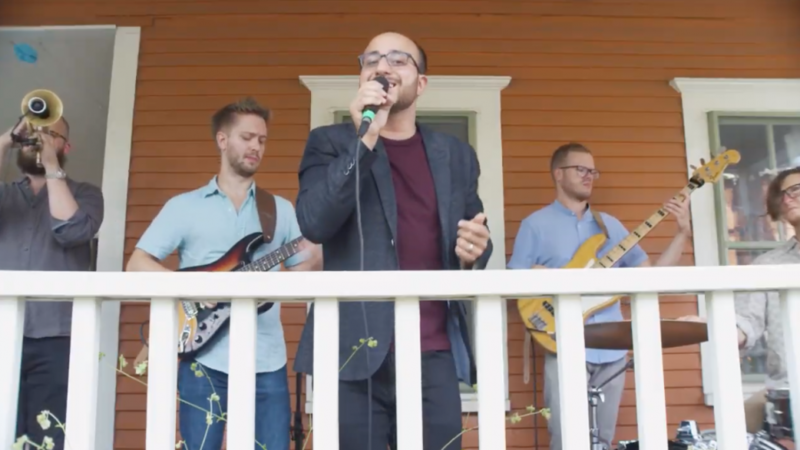 Bassel & The Supernaturals "Calculated Love"
Bassel & The Supernaturals not only want you to dance, but they want you to get in the Valentine’s Day spirit with the release of their new single “Calculated Love”. This is their first release since their 2017 LP, Elements, and it brings the funk and soul. This is the first single from their forthcoming LP, Smoke & Mirrors, which is due out in May 2019. You can help the band. Celebrate the release of “Calculated Love” on February 8th at Lincoln Hall with Kayem, Mike Maimone, and DASSiT. 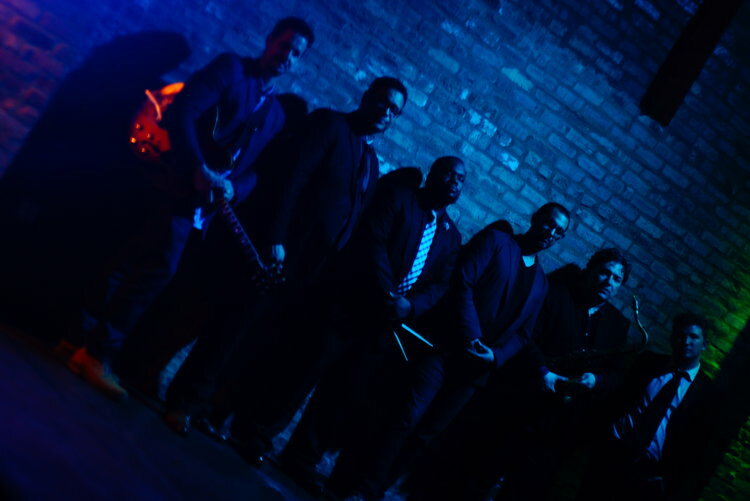 Chicago Soul Jazz Collection recently released their latest album, Soulophone. This is detailed jazz of John Fournier, Marques Carroll, Andrew Vogt, Keith Brooks, Kyle Asche and Amr Marcin Fahmy. The group is throwing a free release party for Soulophone on February 13th at Wire in Berwyn. 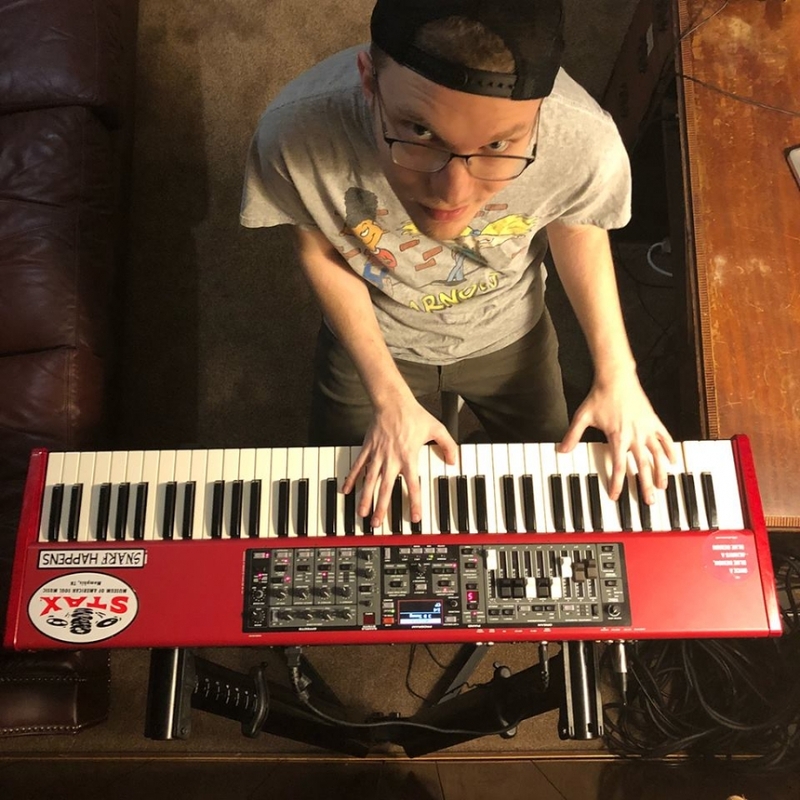 Devin Wessels "A Very Funkdapus Christmas"
Devin Wessels of Jam City Collective has released a very funky Christmas album called A Very Funkdapus Christmas. He takes on classics like “Jingle Bells”, “Christmas Time Is Here”, and “Drummer Boy”, but really creates something magical on “Santa Claus Sure Got Soul”.